In honor of National Celery Month, I thought I would re-post a recent post I wrote about the beauty of Celery! Whether it’s Game Day, a simple party or group meeting; what is almost always on the menu? Wings! Yum! You open up the box going for a drumstick, a flat, or both. But what is usually always overlooked and discarded? The celery! In fact, it’s been so ignored, that it has been replaced by carrots. Crickets!!! I know it just dawned on you that there used to be celery in the box. I’m the weird family member who doesn’t eat meat and watches her sugar. In my presence they all make excuses for their food choices. I don’t want to be the food police. In fact, there are times that I wish I was an ordinary eat-like-the-rest-of-the-world-individual. Quiet as it’s kept, I know that Buffalo wings are tasty and that cheesecake could wash away every care (at least for about 15 minutes, lol). To be honest, on occasion I contemplate throwing this whole clean eating agenda out the window. Congratulations, you did it! You completed Cycle 8 – New Beginnings!!! So now that you completed The 40-Day Surrender Fast, what’s next? God’s plan for you has never changed and the beauty of surrendering is that it advances you and anoints you to complete the assignment you were created to complete before the beginning of time. I love this! And it made me think of you and the experience that you just had being part of Cycle 8. 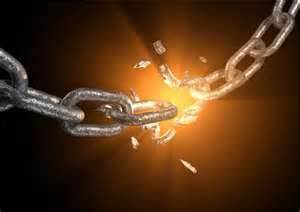 God divinely linked us for such a time as this and your obedience to God’s plan these last 40 days has empowered you for his greater work. Therefore, whatever you put your hands to, do it with all your might for the Lord has blessed it! We would love to hear from you. Please post your praise report here or email it to testimony@surrenderfast.com. I just came across this 1970’s commercial. Do any of you remember this famous slogan? If you do remember this commercial, perhaps when you watched it you were instantly put in the mood for a nice escape behind the quiet door that leads to that porcelain oasis of serenity; where you could soak for an hour and travel to wherever your imagination would take you. Speaking of that…when was the last time you were taken away by a nice hot bubble bath? I know, I know who has time for baths right? In today’s fast-paced society, where we’re in a rush to accomplish as much possible in our 16 hour days (give or take an hour depending on how much sleep you need) showers have become the norm by default. Well Surrender Fasters it’s Week 6 of Surrender Fast 2014 and we are on the last leg of this race. What a mighty time we have had, but it’s not over; God has one last purging to do. All Cycle long we’ve focused on changing our minds in order to walk into our New Beginning. So this week will be no different. 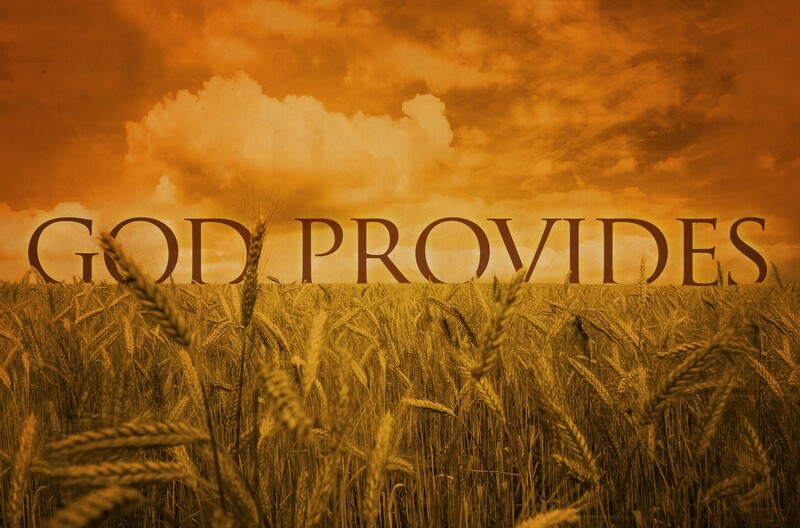 God is instructing us to exchange a poverty mindset for one of prosperity. Both the poverty and prosperity mindsets are ways of thinking. The poverty mindset is rooted in fear and lack, while a prosperity mindset is rooted in love and abundance. Quick fact: after water tea is the most consumed beverage in the world. I hear you…no…this is another article on the benefits of green tea. Well, it was going to be until my husband went to the store and picked up a box of black tea instead of green tea which, in turn, put me in a mad scramble to learn if there were any benefits to these ostracized leaves. After some research I thanked my husband for going against the grain and getting something that would soon become a staple in my health, hair and skin regimen. 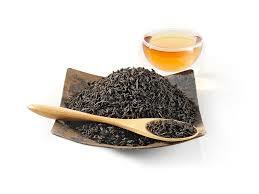 Black tea has a significant amount of polysaccharides (carbohydrates) that work to decrease blood sugar absorption. Research shows that countries which drink greater amounts of black tea have the smallest occurrence of Type 2 Diabetes. Today is the start of Week 4 of Surrender Fast 2014. Day 22 from The 40-Day Surrender Fast devotional reminds us to Dust off Our Dreams. What an amazing reminder from the God of New Beginnings! In fact, that is our theme for this Cycle of fasting: New Beginnings. During this time God is giving fresh wind, and new life to that dream you thought would no longer come to pass. Well be encouraged, you have been hand-picked to see the resurrection of what you thought was dead. 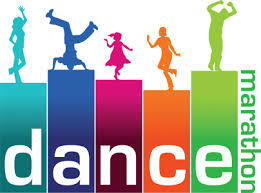 Welcome to Day 15 Surrender Fasters! Remember, you have been hand-picked for a New Beginning so don’t let anything stop you from reaching the finish line. Can you praise God that your test has an expiration date! It may not look like it right now but things are already getting better. Be encouraged and keep on surrendering! Here’s the link to Brandi’s blog post: Monday Morning Motivation and Inspiration – September 29, 2014. Coconut! Google.com describes the Coconut Tree as the tall palm that yields the coconut. This tree grows mainly by coastal beaches and has become naturalized throughout the tropics. Many tropical economies are dependent upon its products, which includes copra (dried coconut kernels from which oil is obtained) and coir (fiber from the outer husk of the coconut, used for making ropes and matting). Just a few years back, coconut oil was at the top of the list of unhealthy oils to use, but today–thanks to much research–many now view coconut oil as one of the most resourceful and versatile natural products on the earth. When God created the coconut, He created a superfood. 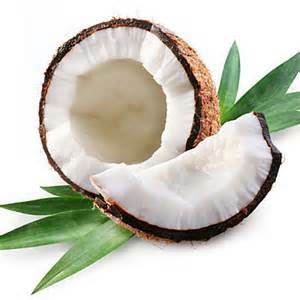 Likewise, today we know that coconut oil is heart healthy, can lower cholesterol (thanks to the saturated fat called lauric acid which has been shown to increase the good HDL) and can keep us at a good balance weight (because of fats called medium chain triglycerides; the breakdown of these types of fats in the liver equal more energy burned). Day 1 of Cycle 8 Begins Today! Welcome to Day 1 of the Surrender Fast! We are excited about what God will do for and in you in the next 40 days. The theme for this cycle is New Beginnings. This is your opportunity for a fresh start, restoration, and/or reconciliation. I don’t know what situation/circumstances in your life could use a fresh start but God does and He is here to resurrect your seemingly dead dream! If you haven’t already be sure to register at http://www.surrenderfast.com to receive daily updates. 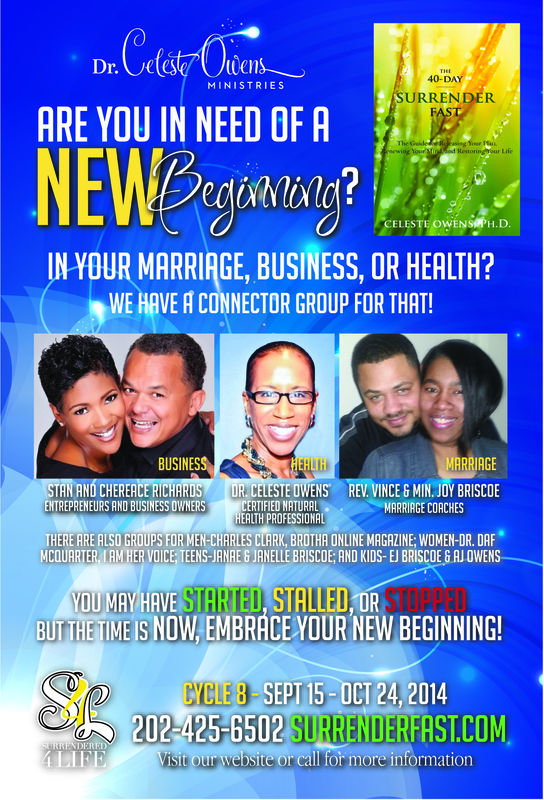 Also see our website to sign up for the Connector Group that is just right for you.